Welcome to Washington County’s Marietta, Ohio. 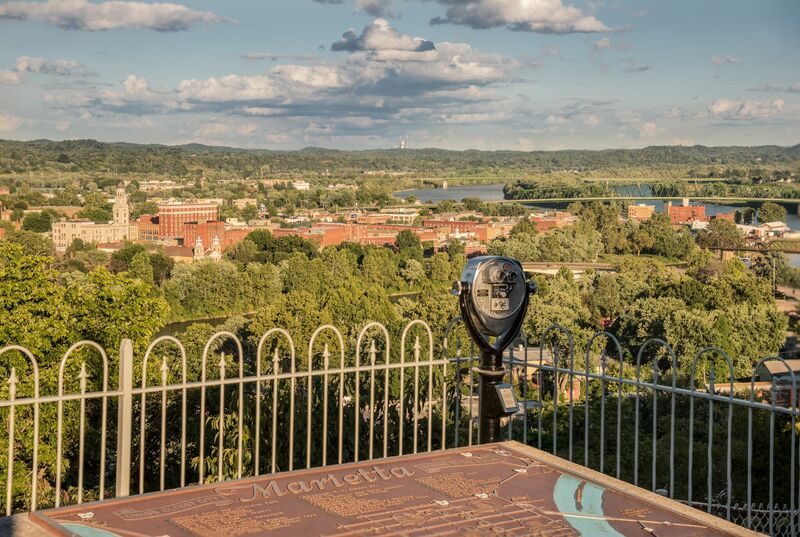 National Geographic lists Marietta as one of the best “adventure towns” in the country; The New York Times says it’s “where the West began;” and the Smithsonian says Marietta is one of the best small towns to visit in America. Perhaps we’re partial, but we happen to agree. 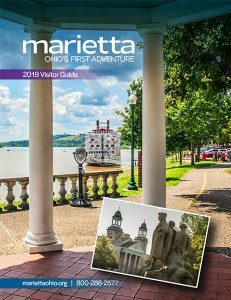 Fill out the form below to receive your Official Getaway Guide to plan your next trip to the historic and charming riverboat towns of Washington County. From New Matamoras to Marietta to Belpre, let us be your home away from home. 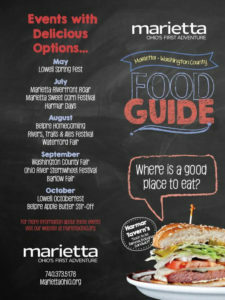 Click the guide cover below to view in your web browser or right click to save the PDF for viewing anytime!